First in my “Flashback” series of documenting old bike trips to this blog. If you like mountains, deep valleys and old rustic onsen, you won’t do much better than the Tohoku region. I did this twelve day tour in September of 2008, following the mountains north to south, the very “spine of the north”. 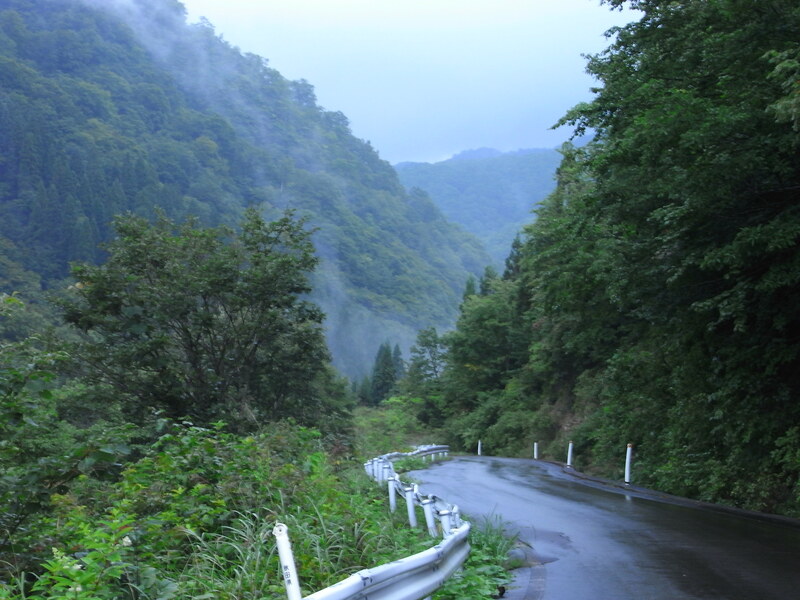 This entry was posted in Heavy Touring, Touring, Uncategorized and tagged onsen, Tohoku. Bookmark the permalink.